Lonsec provides financial advisers with in-depth, quality managed funds research, spanning a range of traditional and alternative asset classes. Lonsec has empowered financial services professionals with disciplined, actionable investment research, securities services and strategies that add value to their client relationships. While the services offered have evolved over time, uncompromising quality and client focus remain paramount. The Lonsec Rating (assigned as follows: IOF0253AU-January 2018; IOF0254AU-January 2018; IOF0255AU-January 2018; IOF0090AU-January 2018; IOF0091AU-May 2018; IOF0092AU-October 2018;IOF0093AU-January 2018; IOF0094AU-January 2018; IOF0095AU-January 2018; IOF0096AU-May 2018; IOF0097AU-January 2018; IOF0098AU-February 2018; UFM0051AU-January 2018; IOF0232AU-January 2018; PIM0002AU-April 2018; AUX0021AU-April 2018) presented in this document is published by Lonsec Research Pty Ltd ABN 11 151 658 561 AFSL 421 445. The Rating is limited to “General Advice” (as defined in the Corporations Act 2001 (Cth)) and based solely on consideration of the investment merits of the financial product(s). Past performance information is for illustrative purposes only and is not indicative of future performance. It is not a recommendation to purchase, sell or hold IOOF Investment Management Limited products, and you should seek independent financial advice before investing in this product(s). The Rating is subject to change without notice and Lonsec assumes no obligation to update the relevant document(s) following publication. 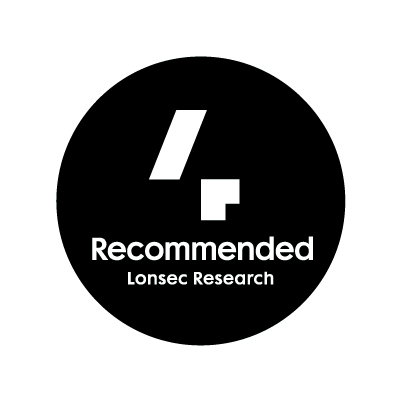 Lonsec receives a fee from the Fund Manager for researching the products using comprehensive and objective criteria. 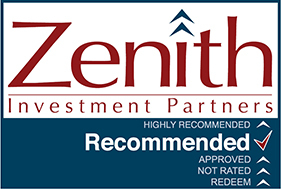 Zenith Investment Partners is a leading investment research provider dedicated to the delivery of premium investment research solutions for financial advisers and their clients. 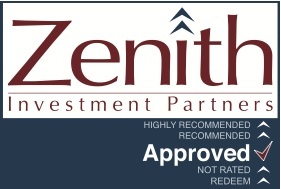 SuperRatings are Australia's first super research company, and are committed and focused solely on super. 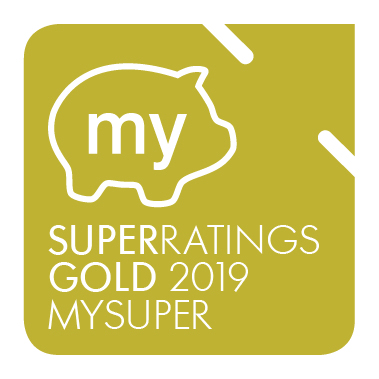 SuperRatings exist to give Funds, members, the superannuation industry, journalists and commentators a deeper understanding of how the industry is tracking and why and how individual funds and products perform the way they do.